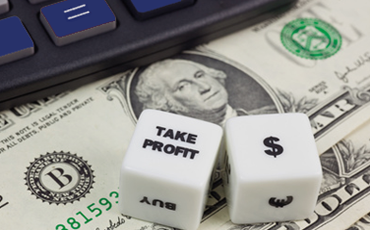 The Stop Loss and Take Profit are the two most important terms for order execution in forex trading. The two order commands are essential for cutting your loss and catching a good profit. The stop-loss allows you to determine at what price you want to cut your losing trades and take profit to allow to enter the expected price level that you would like to close a position with a profit. There are other important terms trailing stop here the details that could be helpful for beginner traders. 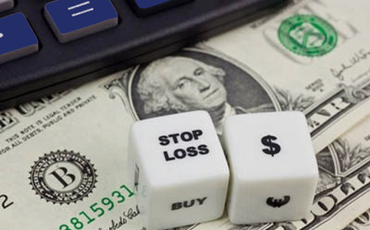 What Is The Stop Loss in Forex? The stop loss should be implemented into the trade every time you get entry the market. A stop loss prevents to get negative in a control, it triggers a close order of a losing position before your account balance is exhausted. So trade without a stop loss as doing so is like risking your entire account balance in a trade. So need to set stop loss value that should how much % risk you want to take for the specific trade. If you are going to buy a lot of GBP / USD but did not want to lose more than $ 300 in this single operation, you must set your stop loss of 30 pips below the price at which it entered the trade. If you buy GBP / USD to 1.50 USD, you want to enter a stop loss at $ 1.4970, thus avoiding a loss of more than $ 300. Stop loss order execution differ depending on order types so the calculation in above not as exact when the order type is a sale. Sometimes you found that you set 30 PIPs to stop but without reaching the price here your trade close hitting stop loss. You simply stop out from the trade through the trade is profitable … it’s most disappointing. 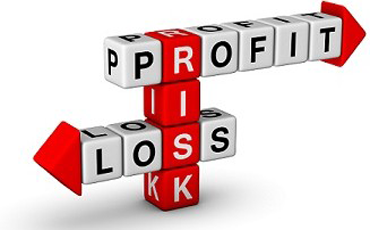 What Is The Take Profit in Forex Trading? Take Profit is the opposite of a stop loss. Taking profits is a price you would like to close your position for a profit, above or below the current price of the currency. As a stop loss, you can enter this command, either during the initial entry to buy a currency, or later, and can be changed at any time. What is The Trailing Stop? The trailing stop is a different type of stop-loss order that needs to implement in money management. Sometimes this is difficult to understand for the beginner that that how the trailing stop work? Depending on the market condition or strategy needs to use trailing stops to lock your profits earlier. The trailing stop is the current price in the amount specified. For a long position in a currency, a trailing stop is placed below the current price and increments by pips as the price advances. If the price decreases and reaches the trailing stop, then a stop-loss order is activated and the position is closed. That’s all the details about the Stop Loss Take Profit & Trailing Stop.